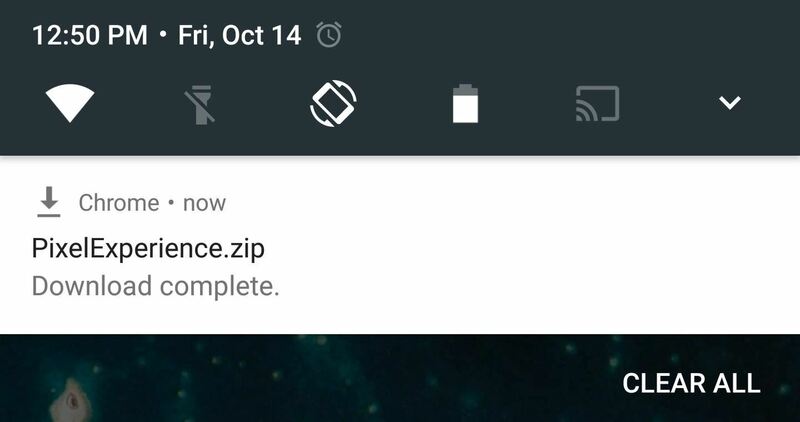 As if you needed another example of Android's open-source awesomeness, before the Pixel phones were even released, a flashable ZIP that will give you almost all of Google's Pixel-exclusive features on other devices appeared. Well, this ZIP is still very much relevant now, and the new boot animation, Pixel Launcher, wallpapers, ringtones, and even more Pixel features can be added to your rooted Android in just a few quick taps. 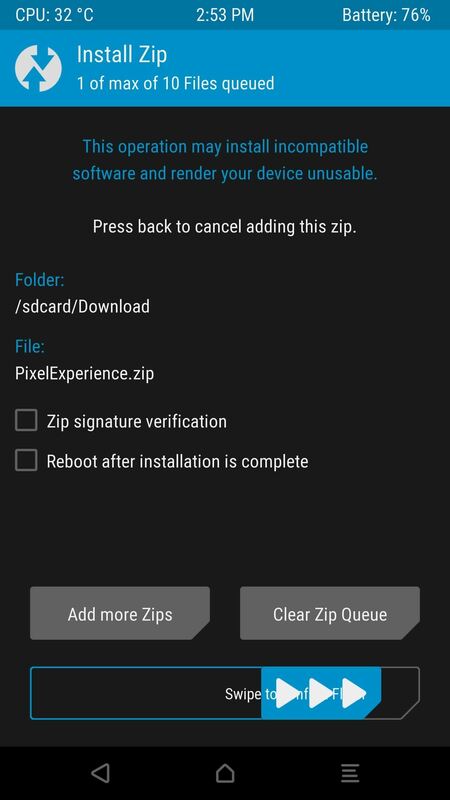 The flashable ZIP comes courtesy of developer FaserF, as he put together a collection of the leaked Pixel features to make them all easier to install. At the same time, we owe some thanks to LlabTooFeR for leaking the firmware from the Pixel and Pixel XL, which is where all of these goodies came from. Google's trying to give the Pixel an edge by adding bonus features that won't be available on other Android devices for quite some time. But thanks to this easy mod, you don't have to wait, nor do you have to purchase a new phone, because you can get the Pixel's best features right now. This all-in-one flashable ZIP gives you five of the leaked Pixel-exclusive features in one shot. I'll list the features below, but if you're interested in any of these individually, just click the corresponding link to see our full guide for getting that particular feature by itself. First up, just download the all-in-one flashable ZIP from the link below, then boot your phone into recovery mode. Even if your phone is running Marshmallow, there's a chance that this ZIP won't be compatible with your device. So to make sure you have a fallback plan in case anything goes wrong, you should make a full NANDroid backup first. 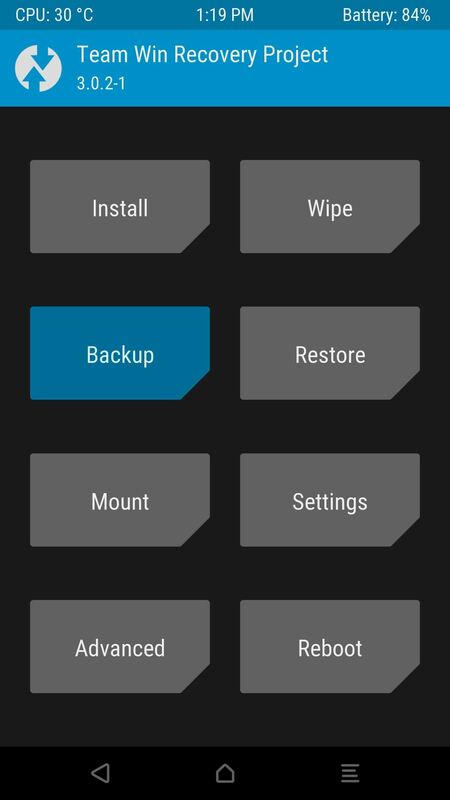 To do that, simply tap the "Backup" button from TWRP's main menu, then swipe the slider at the bottom of the screen. It'll take a few minutes, but when it's done, you'll have a restore point to work with. 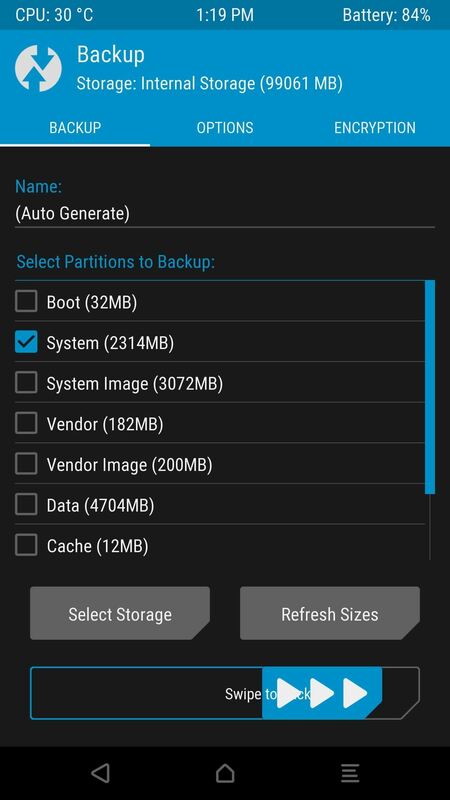 Should you need to restore this backup in the future, just boot into TWRP, tap "Restore," then swipe the slider. 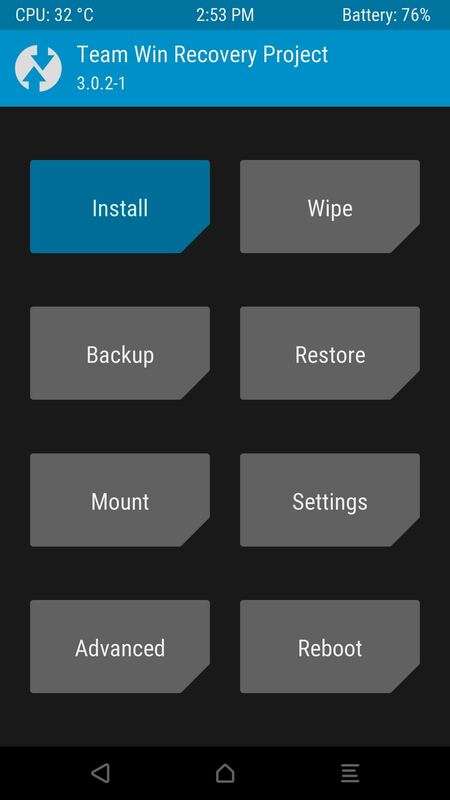 Next up, tap the home button at the bottom of the screen to head back to TWRP's main menu. 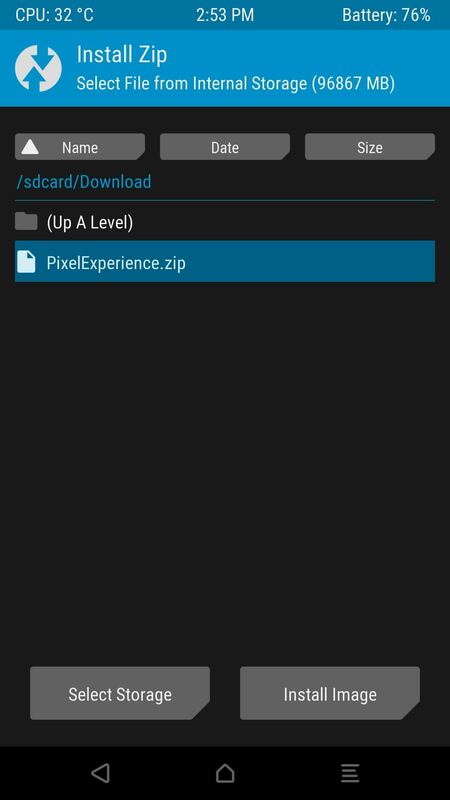 From here, press "Install," then navigate to your Download folder, and select the PixelExperience.zip file. After that, just swipe the slider at the bottom of the screen to install the mod, and when that's finished, tap "Reboot System." As soon as you reboot after applying the mod, you'll notice one of the major changes right up front. If everything went off without a hitch, you'll see the Pixel's brand new boot animation while your phone starts up. 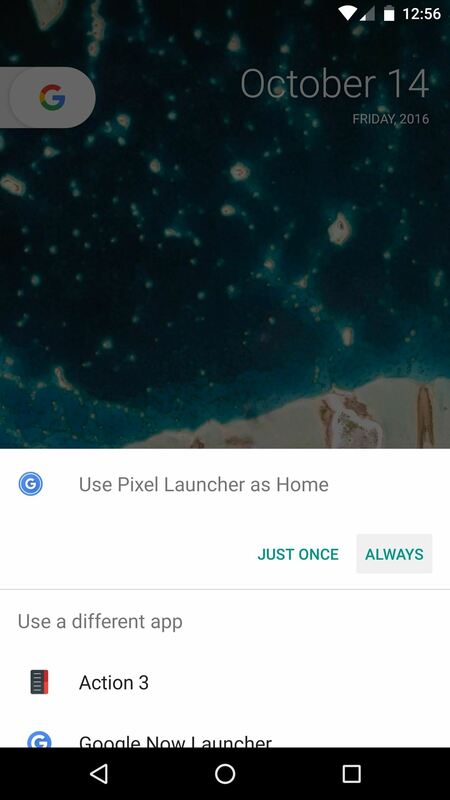 After that, just make sure to set Pixel Launcher as your default home screen when prompted, then you'll be all set to go. 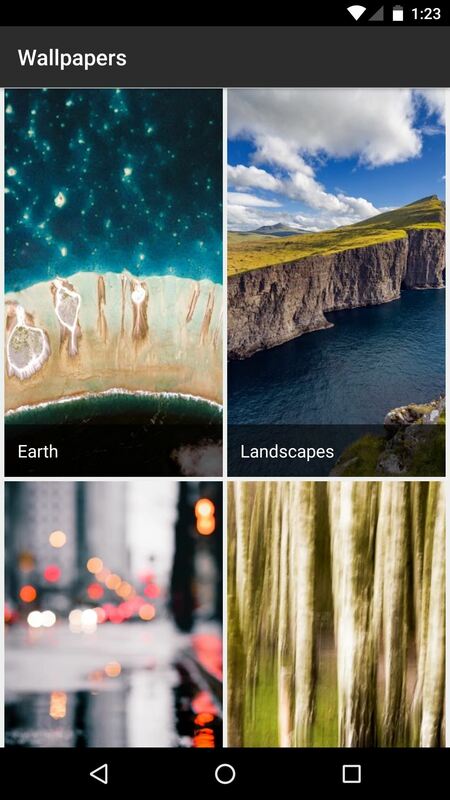 The new launcher has tons of cool tweaks, including a wallpaper picker with awesome Google images. 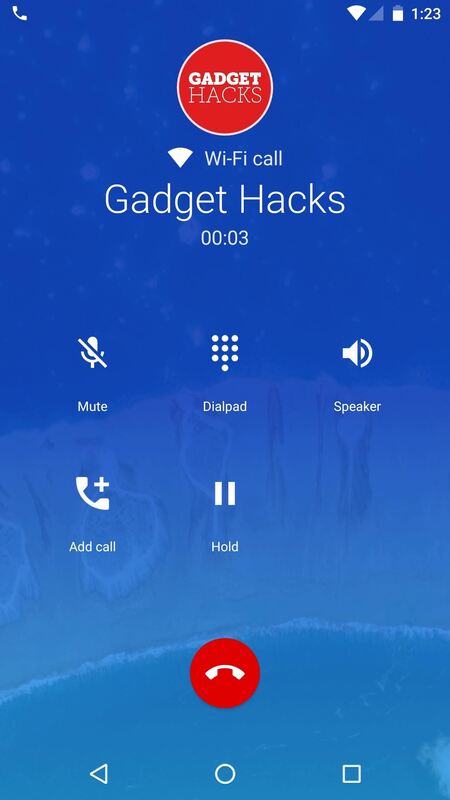 Then, of course, you've got the new dialer with its revamped interface. You'll also find that your system sounds have been updated to the new versions, and the Pixels' ringtones and notification sounds will be added to your existing tones, so it's all new all around. Amazing. I am really thankful for the development community and will look to drop a donation to these guys. Looking forward to getting this going on my Nexus 6P. Thanks for the article as always! Love GadgetHacks! should i try it out? i cant even install pixel dialer or adneoid n ify beacuse that TouchWiz . there is a chance it will work or i should not even try ??? not yet im waiting for someone to answer me i really wanna try it but im allmost 100% sure it wont work im like 95% sure about this so im waiting .. I tried on my Galaxy S5 and didn't have any luck. Mine's the AT&T variant and it's running Android 5.0, but I'm thinking this just won't work on the S5 regardless of the variant or version number. Hey there, can any one tell me how to revert back to system as dialer is not working for me. There's no uninstaller ZIP, so the easiest way to get rid of it would be t restore the NANDroid from Step 2. Just boot into TWRP, tap "Restore," then swipe the slider, and it should all be back to normal.